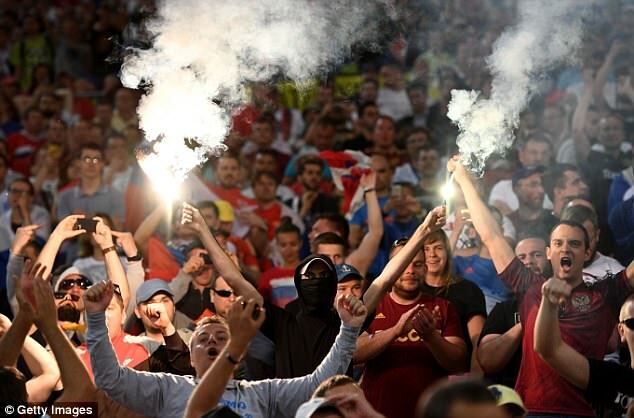 Liverpool, Manchester United and UEFA will work closely ahead of their Champions League group games on successive nights in Moscow amid fears over Russia’s notorious hooligans. The draw for Europe’s elite competition was made on Thursday and left fans of the two Premier League giants facing explosive ties in the Russian capital. Jose Mourinho’s United will face CSKA Moscow on September 27, only 24 hours after Jurgen Klopp’s Liverpool tackle Spartak Moscow. UEFA will consult with the local authorities to ensure they are OK with the fixtures before confirming with the four clubs. 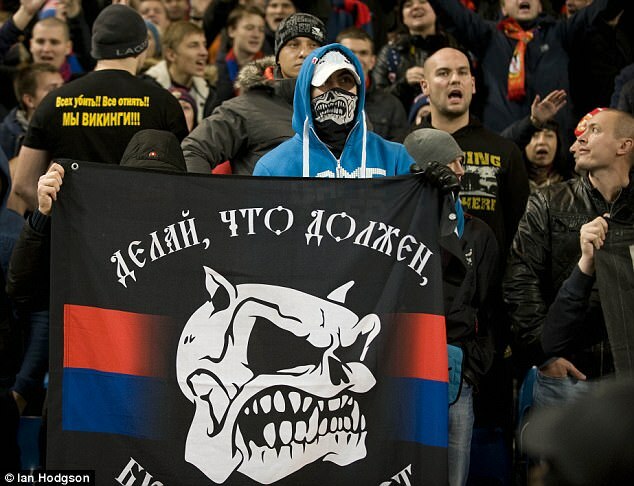 The Russian outfits, whose fans have a reputation for trouble, will then play the return legs in the north west of England on December 5 and 6. Tottenham were handed the ultimate test in a group including Real Madrid and Borussia Dortmund, as Chelsea were drawn with Atletico Madrid to add spice to the Diego Costa saga. Manchester City must travel to Ukraine to face Shakhtar Donetsk as well as to Italy to face Napoli and Holland to play Feyenoord.